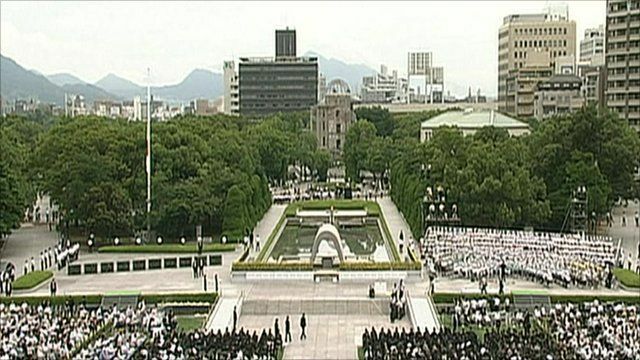 Hiroshima in Japan is marking the 66th anniversary of the world's first atomic bomb attack. The city holds a peace memorial ceremony every year to remember those who lost their lives and to pray for world peace. Japanese Prime Minister Naoto Kan is among those participating in this year's ceremony.